How do you free up resource time to be more creative, run a smoother automized workflow and dramatically improve production time? 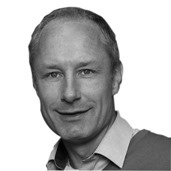 Danmon has years’ of experience and knowledge about workflow optimization and automation. Danmon and Ooyala is working close together about consultancy and integration of the leading open platform Ooyala Flex that offers metadata management plus workflow orchestration in a single platform—to streamline your entire media operation. 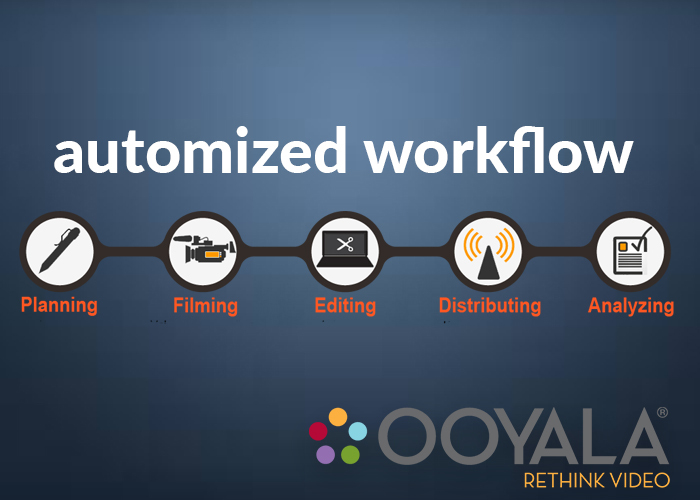 Meet our workflow specialist at NAB and reserve your presentation and demo at the Ooyala booth.